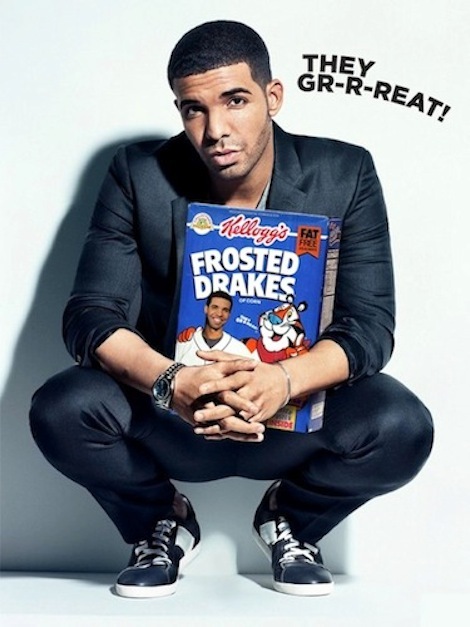 Move over, Nelly—there's a new rap-cereal sheriff in town. 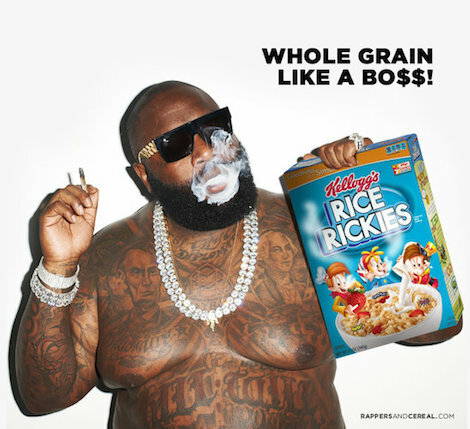 Killa! 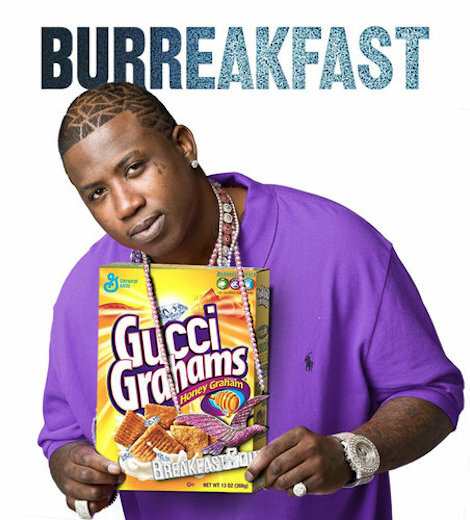 Remember when Nelly and Buzz the Bee conspired to make one of the worst cereal commercials of all time? That was terrible. 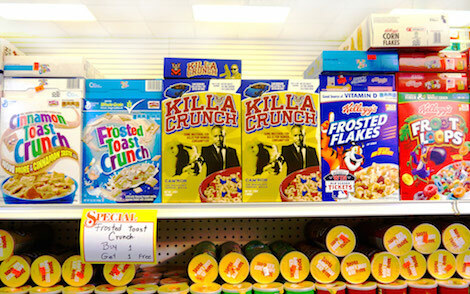 But suffice to say we’ve got the exact opposite feeling about boxes of Killa Crunch—a maybe-cereal, maybe-album teaser featuring Dipset don Cam’ron—that’s begun to pop up on Instagram. 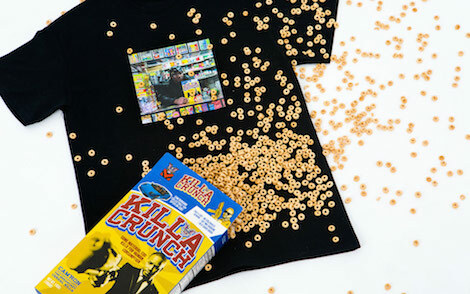 Interestingly, Twitter jokesmith Desus has an amazing t-shirt of Cam’ron holding a box of Killa Crunch in a bodega, which makes us wonder if that’s the real prize inside the box (not the “Cam’borghini collectible toy” that’s promised). 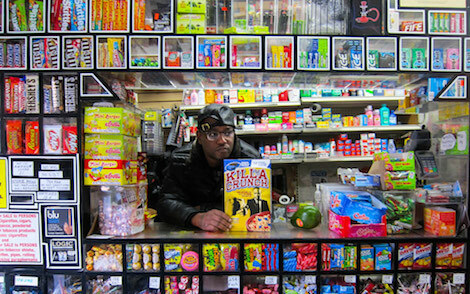 Cam’ron is hiding boxes of “Killa Crunch,” which is based on a concept from Complex’s April/May 2014 cover story with Cam’ron and A-Trak, on bodega shelves across New York City starting April 10 through April 12. A few boxes will have a T-shirt and $100 inside. Locations will be unveiled via Virgin Mega’s Twitter. 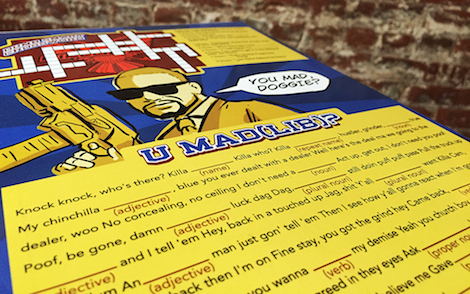 If you aren’t able to get one by Sunday, “Killa Crunch” will be sold exclusively through the Virgin Mega app on Monday, April 13 at 4 p.m.
We’re a bit disappointed that we don’t have a new go-to breakfast, but think about how many egg-and-cheeses you can buy at the bodega with a hundred bucks.